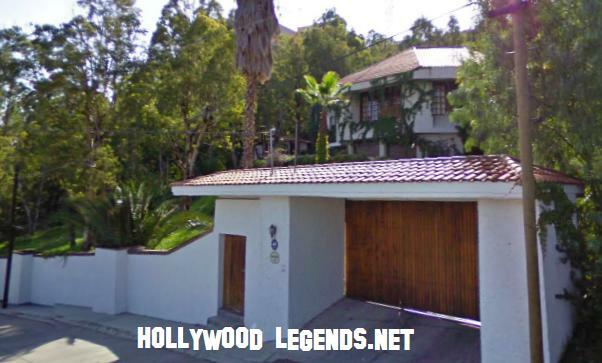 HOLLYWOOD LEGENDS.NET - about John Candy! After a couple of years in bit parts in college, John took a job working at a Children's Theater in Ontario (now a camp). He also found work in small time productions and local commercials. It was in 1972, when his name broke into television as the charactor of Spider Reichman on Canada's "The David Steinberg Show." It was the beginning of a carrer that would send John to be a powerhouse in Hollywood. 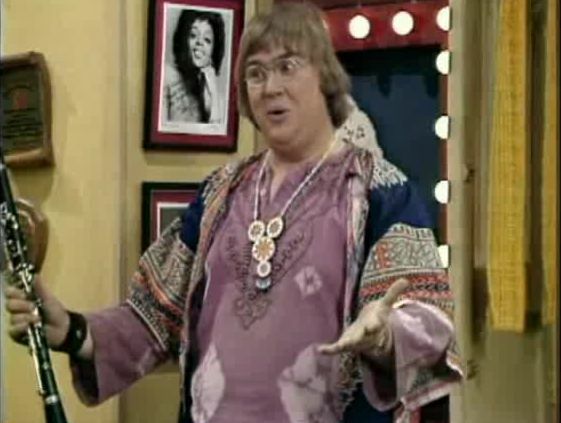 (Clips here courtesy JohnCandy.com) In 1977, John was offered a job on SCTV, a then breaking television show based out of Chicago. John accepted and found himself working with the future talents of Martin Short, Rick Moranis, Dave Thomas, Joe Flaherty, Catherine O'Hara, and who would later become his best friend, Eugene Levy. 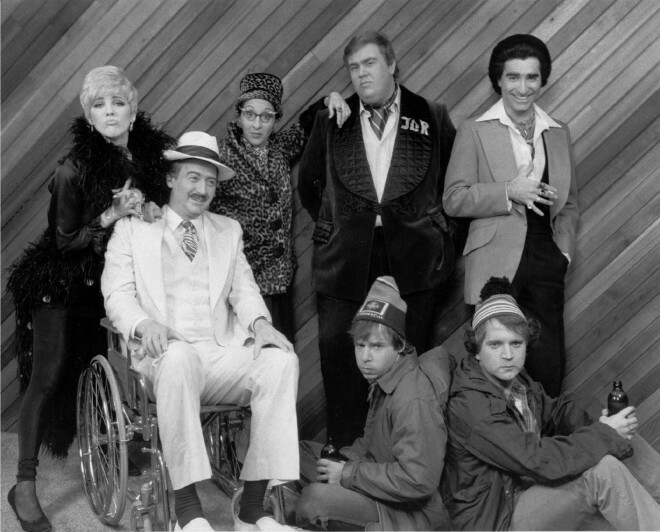 John became a fast favorite on SCTV. By 1981, John had won two Emmy's for his work on SCTV, appeared in the movies "Stripes", "Heavy Metal," and "Blues Brothers." John was soaring like an eagle. All in all John did an impressive 51 films, made numberous tv appearances, and has had 5 films in memory of his name, including Blues Brothers 2000. John loved life to the fullest, and he loved the people around him, (which included the MASS number of fans) He was always the kind of rare celebrity that would stop and take the extra time to chat with a fan. (Video below.) He was a loving husband, and loving father. 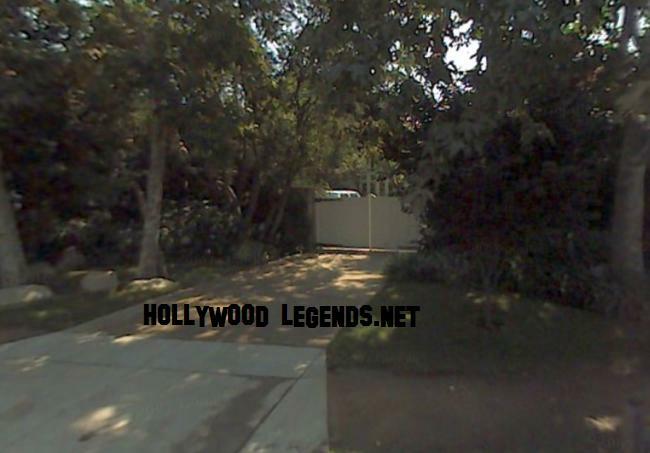 He lived in the posh Brentwood section of L.A...just beyond this massive fence! In 1994, he was filming "Wagon's East" in Durango, Mexico. It was to be his last. John & Richard Lewis had been filmming a scene all day, which had John crashing tables. It was extremely HOT and John + crew were exhausted. At around 10:00 that evening... the shooting wrapped for the day. 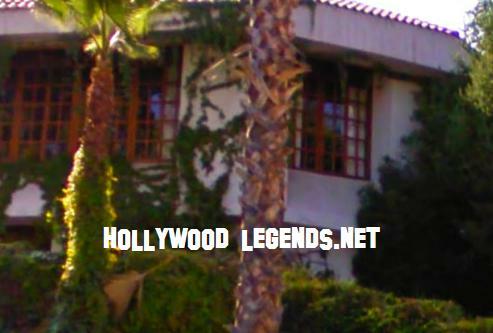 John returned to the villa at Camino del Parque, where he was staying. He retired to a spaghetti dinner, showered & got into a bathrobe. He briefly chatted with the the night watchman before retiring for the night. The watchman reported him saying: "I'm so tired. All I want to do is go home and be with my family." According to production notes, John had only two more scenes to shoot before he could return home. He retired to bed. Next morning, John's bodygaurd tried to call him. When he got no answer, he let himself into John's villa. There he found John, half in and half out of bed. It was obvious, John was dead. There were no signs of drugs or alcohol in the room. Doc was called in around 9am to confirm John's death. 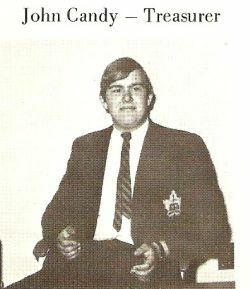 John was at the young age of 43. An autopsy revealed one of the arteries in John's heart was fully blocked. John was layed to rest in Holy Cross Cemetary in March of 1994. He will forever be remembered in the hearts of many as, one who left a mark, that can't be erased. 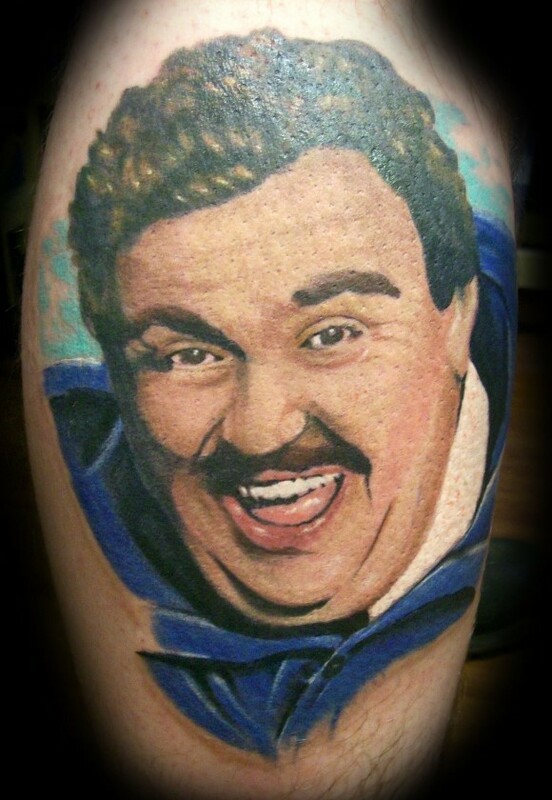 He was and still is, to many (to me), the greatest comedian, actor, and among the greatest men to ever live. Thank you John!! Visit his grave and leave flowers here! According to actress Catherine O'Hara, just before going to Mexico, John talked to her on the phone and told her that he fears going to Mexico because he felt that "Something bad is going to happen there". He was a co-owner of the Toronto Argonauts of the Canadian Football League. 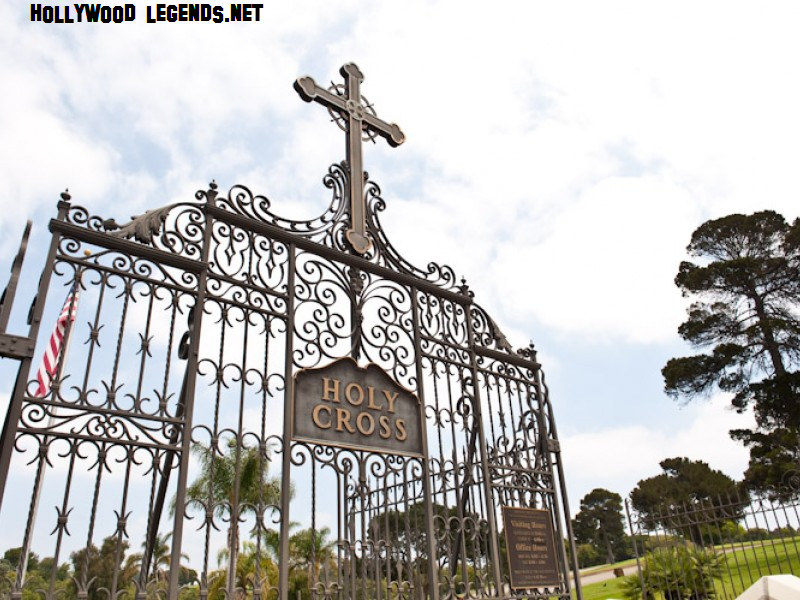 Tom Hanks, Chevy Chase, Bill Murray, Martin Short, Rick Moranis, Mariel Hemingway, Rhea Perlman, Ed Harris, Catherine O'Hara and many more big timers attended his funeral. Dan Aykroyd delivered the eulogy. Eugene Levy was there and reportidly took the funeral VERY hard... given though... Candy and Levy, were technically, documented, best friends. Offered the part of, (but turned it down), Wayne Szlaniski in Honey, I Shrunk the Kids and Louis Tully in Ghostbusters because he felt his good friend Rick Moranis was better suited for the parts. 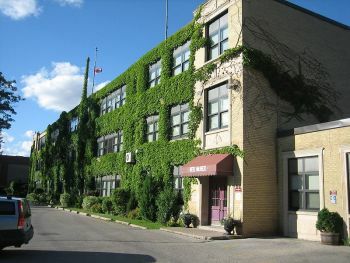 House near Newmarket, Ontario, Canada was just several blocks from the residence of fellow, Canadian comedian Jim Carrey. Many of his friends state that he never had anything bad to say about anyone. 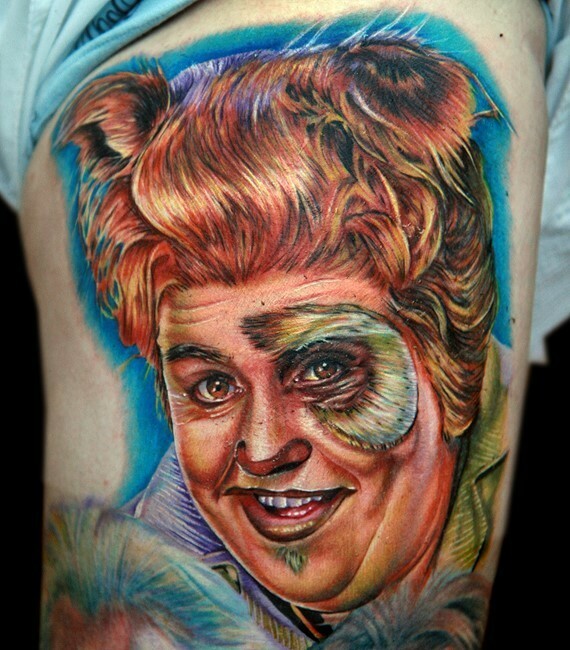 Let me JUST say... this is an AWESOME tats! FoSho'Nuff! !